Use this coupon to save on Air Conditioning service. Performed by our ASE Certified and Master Technicians. 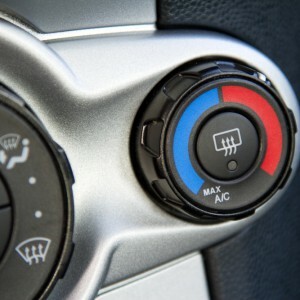 We test your Air Conditioning service for interior temperature output. We inspect your AC system for any refrigerant leaks. Restores your interior temperature to optimal levels. We recommend that your car’s Air Conditioning system be inspected annually. Most vehicles may lose about 30-60% of an ounce every year. This service helps maintain a proper level. 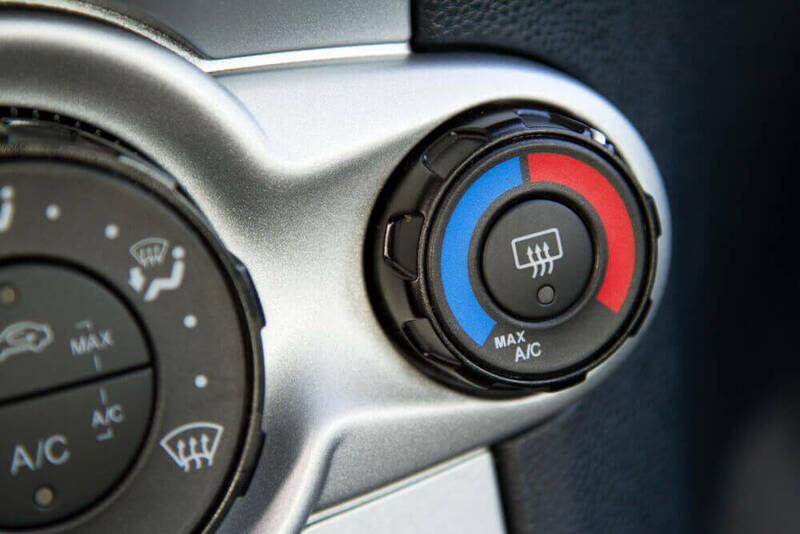 Remember your AC’s refrigerant keeps your car cool, and it also acts as a lubricant to prevent corrosion in your AC system. Cannot be combined with any other offer. Must present coupon at time of service check-in. One coupon per customer.